During the school visit, the guests, within the scope of the ongoing project, got introduced to the teaching process, in conjunction with receiving information from students and teachers on how G-PriEd project helps to enhance their abilities in terms of mathematics, literature and entrepreneurship, as well as, how the heavy-resourced, student-oriented lessons help the development of critical thinking, problem solving and student involvement processes. 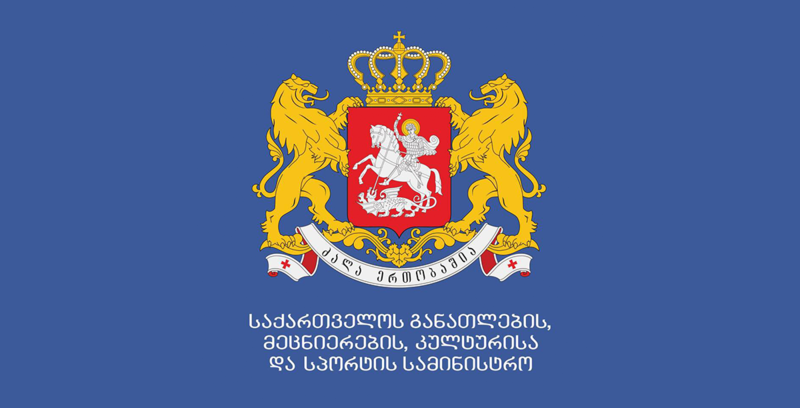 Primary Educational Project (G-PriEd), covers 10% of Georgian public schools. Furthermore, the project assists the primary educational system, in particular students from I – VI grades, Georgians and the representatives of ethnical minorities, have the opportunity to learn reading, mathematics and acquire entrepreneurial skills. 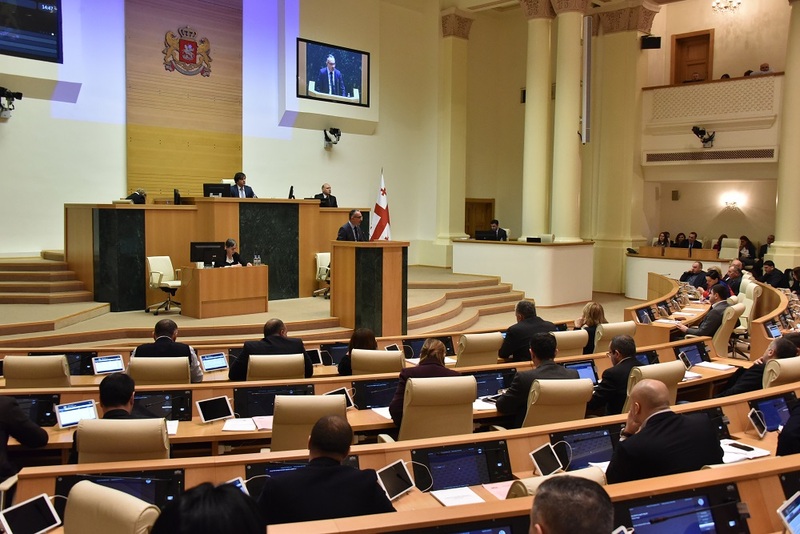 Consequently, this leads to creating a competitive workforce in the 21st century, which will support the development of Georgian economy in the future.